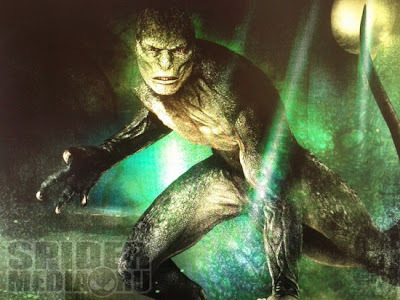 Yesterday, the internet was buzzing about some Pez Dispensers that were released showing The Lizard, but thanks to the team at FirstShowing for the heads up, here is some concept art. Looks interesting to us. What do you all think?